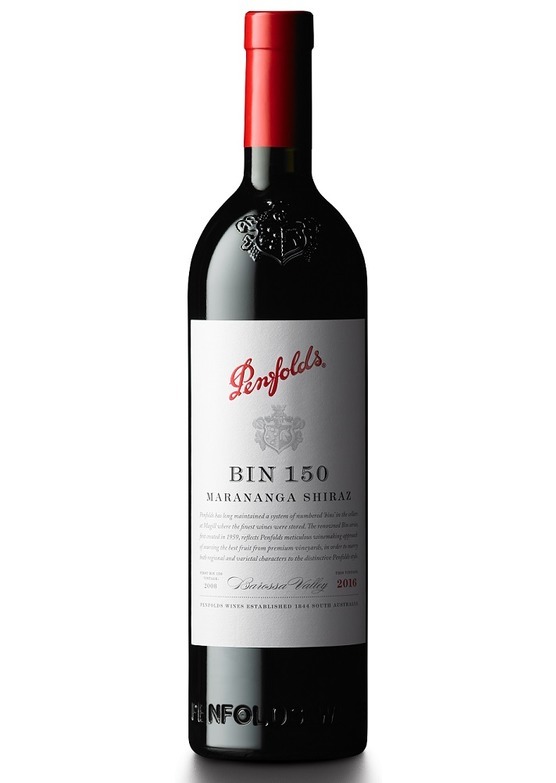 Bin 150 Marananga Shiraz is a sub-regional expression that is unmistakably Penfolds in character. Conceived from the ancient soils of Marananga, which lie very close to the centre of the Barossa Valley floor - slightly to the North West, where warm dry conditions and rich red soils provide the backbone to some of the region's best known wines. Each release delivers a contemporary shiraz alternative, framed by a mix of oaks; French and American, old and new - crafted in accordance with the traditional Penfolds method. Voluminous blue fruits and giveaway juniper. More than just 'earthy' - freshly tilled earth, coal/tar dust, gritty. Elemental. Crunchy riberry, deemed a native superfood and often eaten raw - reportedly possessing - a refreshing, spicy flavour, with a hint of clove and cinnamon.